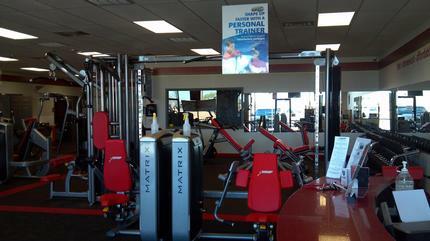 Welcome to Snap Fitness located in Portales, NM! Our motto at Snap Fitness is Results & Changing Lives while Fast, Convenient and Affordable. You can get in, get your workout done and get on with your day- No lines, No waiting. 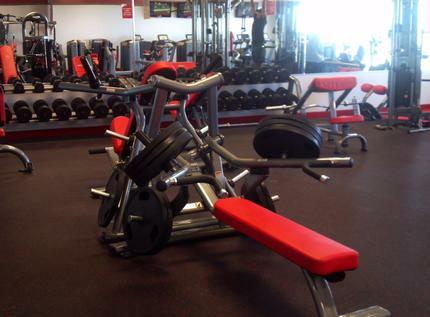 We are located close to home and close to Wal-Mart so you can stop by and get your work-out in whenever it's convenient for you. Our rates are very affordable considering what we have to offer. We are open 24/7/365, have state-of-the-art cardio and strength training equipment. 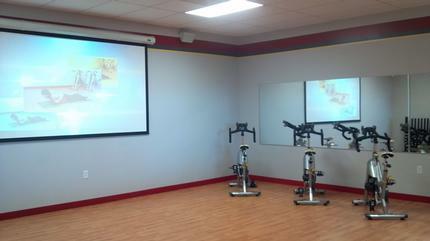 Our gym has a full cardio theater and our strength training machines even count for you! We offer personal trainers, fitness on demand and a clean, friendly environment. Another benefit of a membership with us, is that if your a member at one location, you are a member at ANY Snap Fitness location! It's the best way to ensure your ability to stay on track with your fitness goals.